Fractional provider Flexjet has accepted its first G450LXi. 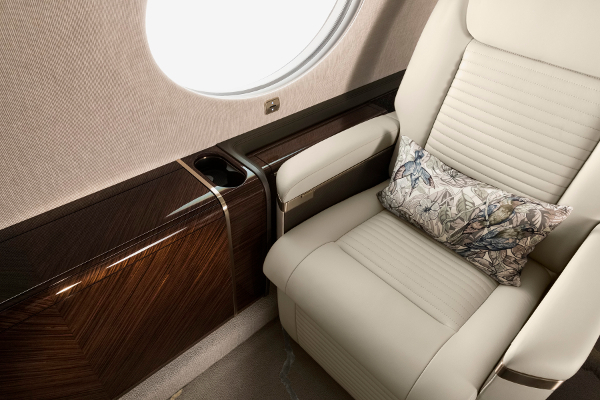 The aircraft is outfitted with a customized interior that incorporates input from Flexjet’s owners. The G450LXi can be outfitted for up to 16 passengers and has a range of 4,350 nautical miles with eight passengers. The G450LXi is part of an order placed in October 2014 for up to 50 new Gulfstream jets. Flexjet is scheduled to take delivery of its first G650LXi early in 2016. That aircraft will seat 12 passengers and have a range of 7,000 nautical miles. In addition to the G450LXi and G650LXi, Flexjet is scheduled to receive the G500LXi. Outfitted for 12 passengers, the G500LXi will be capable of flying 5,000 nautical miles. 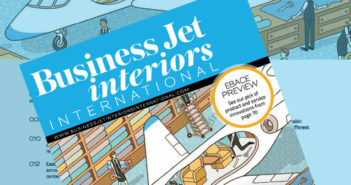 As well as Gulfstream jets, Flexjet’s collection includes models from Bombardier and Embraer.